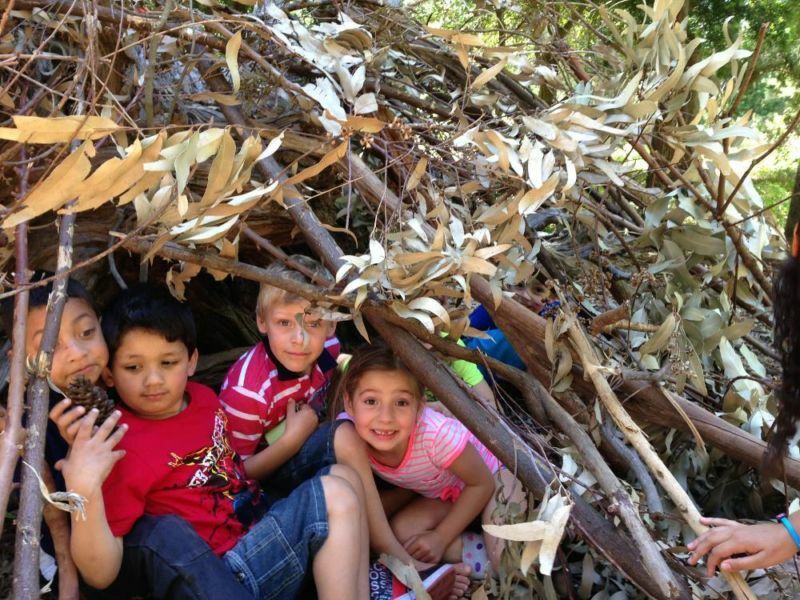 At Listers Place, a tea garden in Tokai Forest, we offer wonderful children’s parties for boys and girls aged 3-13. 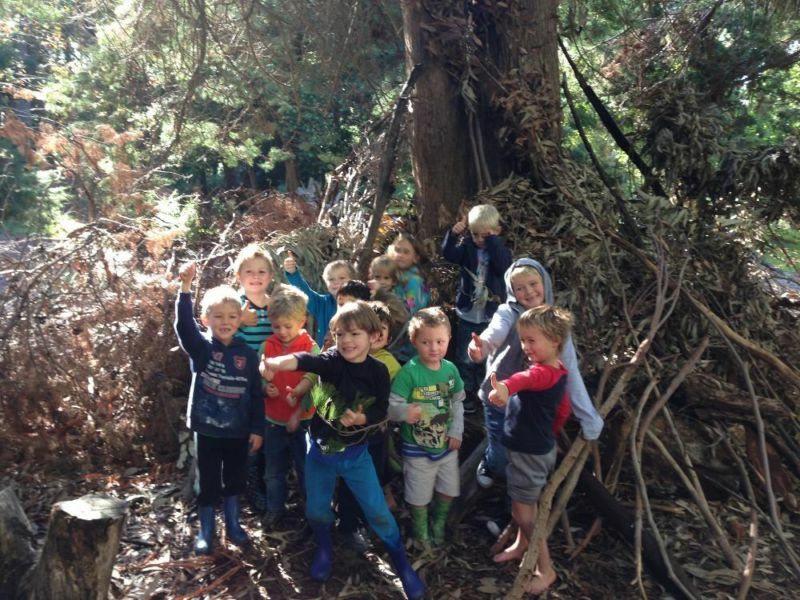 The girls will fall in love with our enchanting and magical Fairy Parties and the boys will have the time of their lives building huts and really enjoying being in the outdoors at our Survivor Parties! 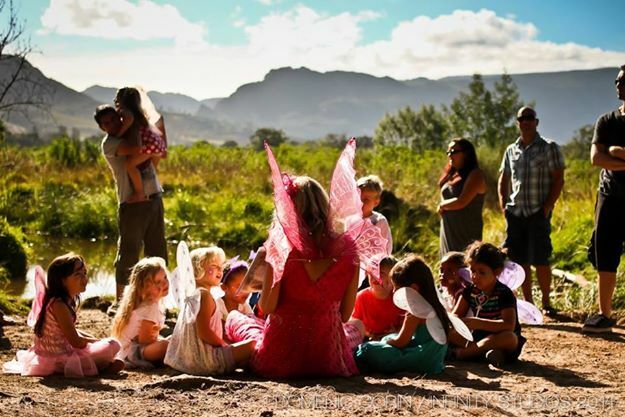 We also offer magical Fairy Parties at private home venues if you would prefer to have the party at your own home/ private venue. Catherine is a teacher (24 years old) and has been running these parties for 9 years. Therefore she has developed a formula that works perfectly with every party. The children are guaranteed to have a wonderful time and are entertained for the full 2 hours, leaving you time to attend to the adults and actually have some fun of your own! Your girls will LOVE face painting, tattoos & painting nails, fairy walks, wishes and stories, magical treasure hunts, pass the parcel…. 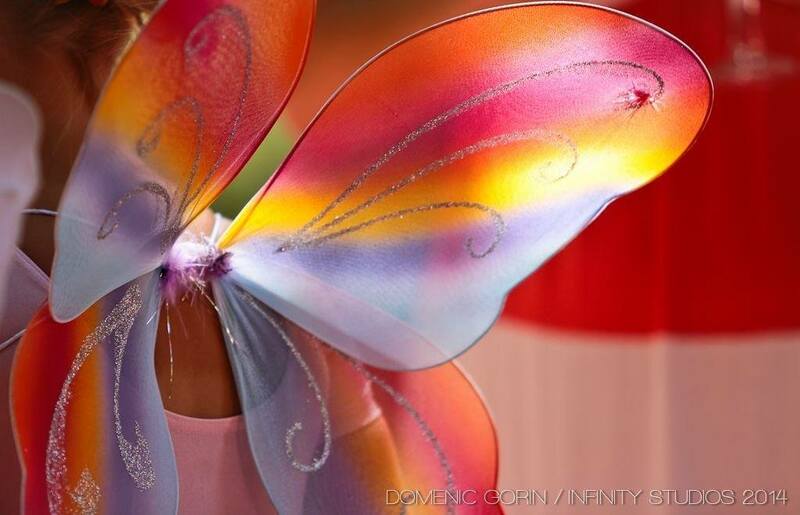 Our fairy parties leave kids ALWAYS asking if Fairy Catherine can please come to their birthday too. Please note that we have recently added to these parties and while fairy is always the most popular and our favourite, we now also offer princess (Cinderella) , ballet and mermaid parties for girls. These can be at your home or at Listers in Tokai forest. For the boys: Our Survivor parties will guarantee very exhausted children, in a good way 😉 we fish for tadpoles, build huts, have fun team competitions and an adventurous treasure hunt through the forest. A bit of advice… bring spare clothes! Your boys will be boys and have fun! Rain or shine. EMail us to make your booking for an unforgettable party: info@partythings.co.za or use the booking form below.